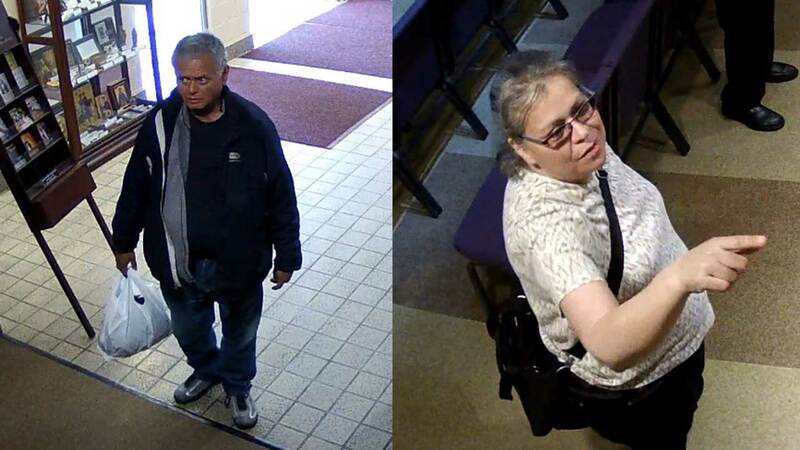 MORTON GROVE, Ill. (WLS) -- Two people allegedly took donation box money and stole two religious artifacts from a Morton Grove church in late June, police. On Monday, a Chicago man - identified as Samuel Dellano - was arrested in connection with the incident that occurred on June 29 at St. Martha's Church. The woman was not in custody Monday night, police said. 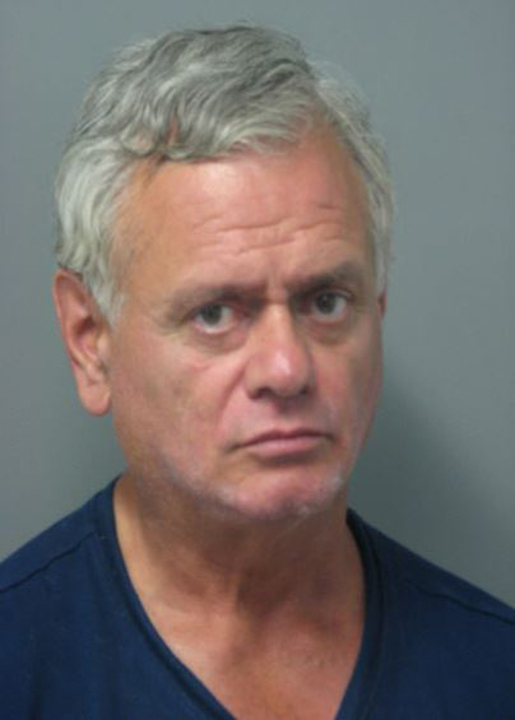 Dellano was taken into custody after he was spotted near Harlem and Dempster. He allegedly had the same tool that he used to pilfer money from the donation boxes. He was charged with burglary and possession of burglary tools.